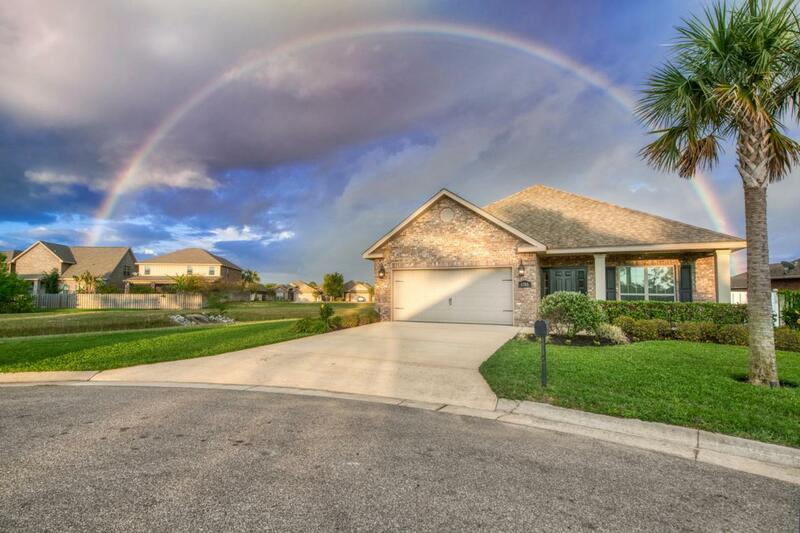 Accepting Offers / Kick out clause in effect**DID YOU ASK FOR THE BEACH IN YOUR BACKYARD?! 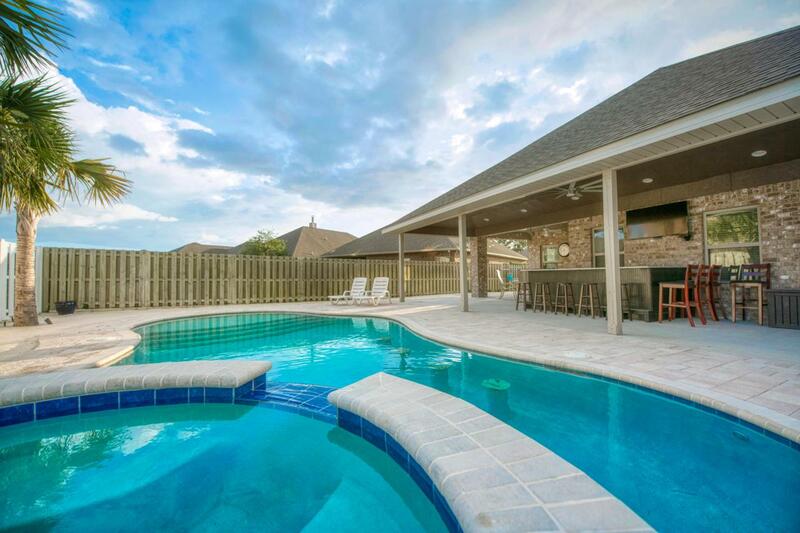 The backyard is a tropical oasis that features an entertaining space with 264' covered grilling and bartop area. 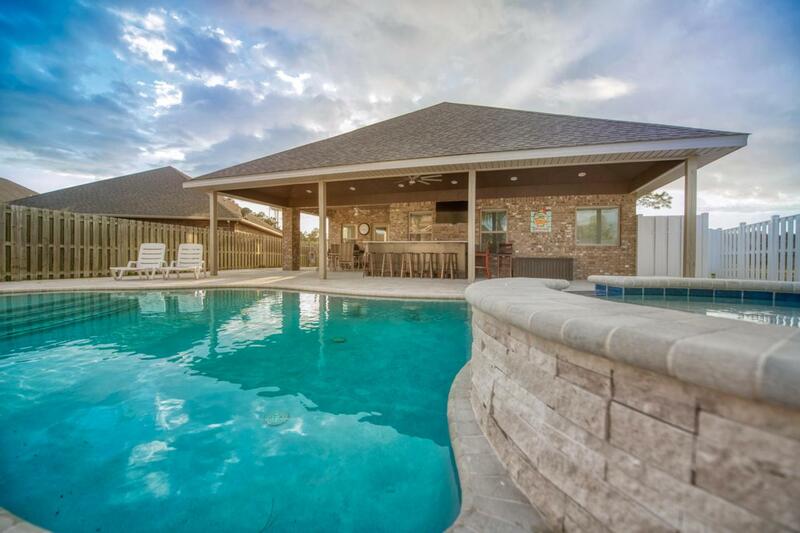 An outdoor TV, oversized granite bar top, and white BEACH SAND is outlining the perimeter of the back yard. There's an outdoor private shower, toilet, and sink on the side of the home. 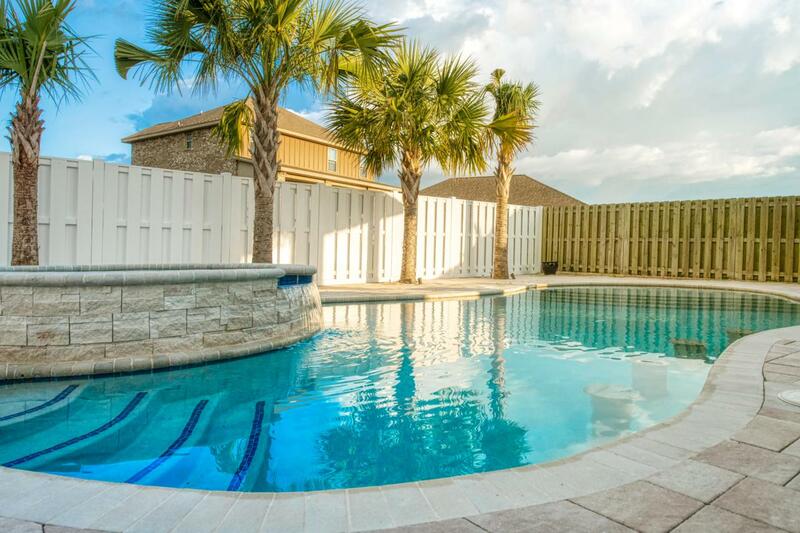 Pavers and palms are the finishing touches for this pool retreat. Inside the home has several upgrades that no other home in the neighborhood has. The master bath has been recently remodeled and there is new flooring, lighting, and an oversized kitchen bar that is a huge wow factor. You have never seen the Bailey floorpan like this one!